Gameschool Challenge might be over, but you can continue to play in MARCH! Join our community and get your FREE March 2019 Gameschool Challenge prompts, tips, and tricks! Download the FREE Gameschool Challenge PDF here! This article may have affiliate links. Please see our disclosure statement for more information. The fun doesn't have to end! At your request, I am working on monthly gameschool challenge prompts. These can be used from now until... forever! Join our community today and grab your free March 2019 prompts, tips, and tricks! That's right, you guys! It's time to have some FUN! I truly believe that homeschooling can be *almost* all fun and games... it's just that, in February, we all need a little motivation! 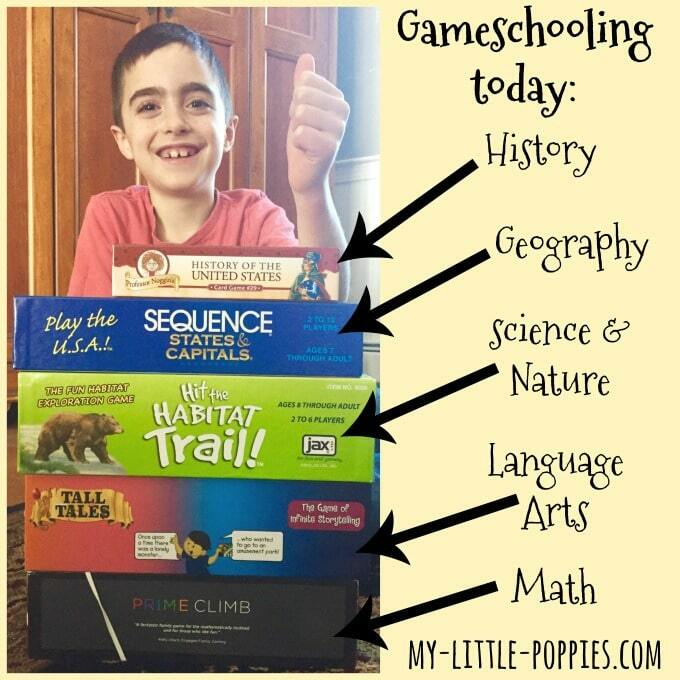 Join the My Little Poppies 2019 Gameschool Challenge and add more play to your homeschool day! Download your free March 2019 Gameschool Challenge Resource Guide here! Invite friends to join in the fun. Be present with your kiddos, have fun, and make some memories! Q. Do I have to be a gameschooler to participate? A. Nope! All you need is a deck of cards and the desire to play with your kids! Q. What if I don’t have a lot of games? A. Not to worry! All you need, truly, is a deck of cards and maybe some dice. That said, if you’d like to grow your game shelf a little bit, now is the best time to go gameschool thrift shopping. Why? Because of the Marie Kondo Craze. You can read more about gameschooling on a budget here. Q. I would like to add a few games to our shelf for this challenge, but I don’t want to break the bank. Can you help? A. Absolutely! You can read our recommendations for the best games for $15 and under here. We also have a list of best games for under $25 here. Plus, we have an entire budget gameschooling resource page. Q. Do you have a list of the best games by academic subject? A. Yes! Check it out here. Q. 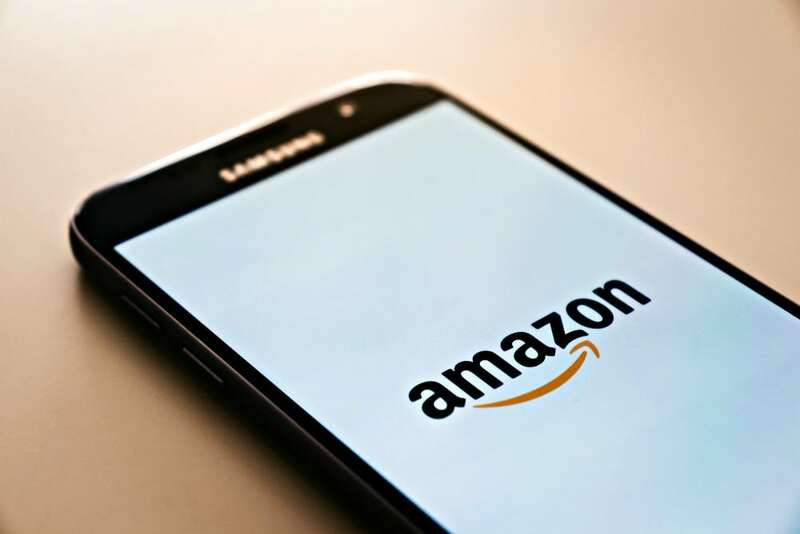 Do you have an Amazon page with gameschool recommendations? A. Yes! You can check it out here. Q. What if I don’t have an Instagram account? Can we still participate? A. Of course! That’s why I made this PDF for you. The most important thing is that you play with your kids. It doesn’t matter if you share that play on the internet! Q. Will you be sharing the challenge on Facebook? A. I will not be actively participating in the March 2019 challenge, but that doesn't mean we aren't playing daily! We share our homeschool days on Instagram. Also, check out the Gameschooling with My Little Poppies Facebook page and you can bet there will be a lot of fun and discussion happening in the Gameschool Community Facebook group. Q. I am worried about those homeschool “must-dos”. How can I make the Gameschool Challenge work for us but still homeschool? A. Great question! Sometimes, it can be great to shake up your homeschool now and again and play can change the entire atmosphere of your homeschool. Read more here. Q. Is there any way to “count” this Gameschool Challenge as school for my year-end portfolio? A. Yes, you can absolutely make this work! Read more here. Q. What if my kids are reluctant to play with me? A. This is a common question. I’ve got a secret strategy for you here. Q. My kids are little. Can we still join? A. Of course! Check out our tips for growing gameschoolers and the best games for little ones here. Q. Help! I love to play, but I have a toddler and the toddler wreaks havoc on our play. A. Hugs! You are not alone! You are in a tough season and it will get better! Here are some tips for amusing toddlers while you play and here are tips for playing with a toddler underfoot. Q. I have a large family. Do you have any gameschooling tips for us? A. Yes! You can read more about gameschooling with a large family here. Q. I have a kiddo who doesn’t love competition. Help! A. Some children do not like competition. I have a kid like this, too! Cooperative games can help your child to build confidence while gameschooling! Q. I have a super-competitive kid and her intensity puts a damper on our play. Help! A. You are not alone. I have one of those kiddos, too. Do you know what helped? Cooperative games! They are great for competitive *and* non-competitive kids! Q. Cait, my kids fight all the time. What do I do? A. Keep your eye on the prize, my friend. They are learning even when you gameschooling isn’t quite as you imagined. You might also want to try adding a cooperative game or two. Q. Do I have to be a homeschooler to join the challenge? A. Absolutely not! If you love to play with your kids, you are welcome. I don't care if you homeschool, afterschool, private school, hybrid school, public school- whatever! The more, the merrier! Q. I don’t see my question listed here! A. No worries! Check out our Gameschooling Page and if you don't see the answer to your question there, please contact me! I'd love to help! You don't need *all the games* to get started, I promise! If you have a deck of cards and internet, you can download the free Bicycle How to Play app and find a gazillion games to play. Do you have questions? Need help getting started? 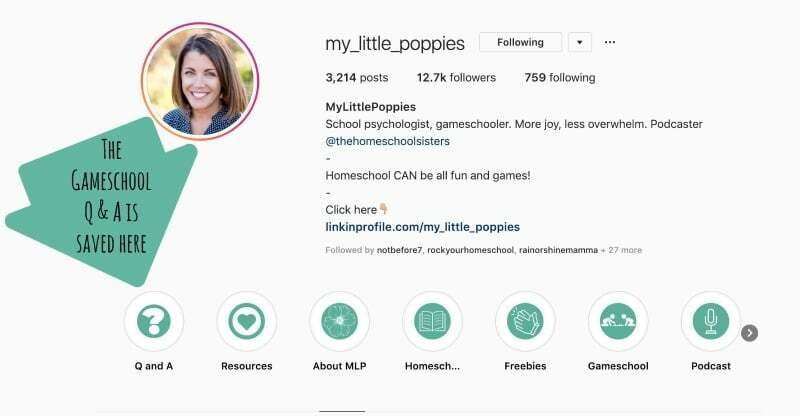 I have been answering oodles of gameschooling questions on Instagram. Please head over to check out our Q and A, or send me an email with your question. I'm happy to help get you started. Will you join us? I hope the answer is YES. I can't wait to see what you play! Cait is a game-master, Kara wants to be, but things keep getting in the way… like directions. So in today’s episode, Cait shares amazing ideas for adding more games to your days, for both learning and fun. The sisters talk favorite games old and new, games for certain subjects like science and math, why it’s OK to NOT love a game even if everyone else does, and the many, many lessons kids can learn from growing up playing. Join us as we roll the dice, spin the wheel, and share easy tips for incorporating more games into your homeschool- such a fun way to learn together! In this episode, the sisters dive into gameschooling by subject. This is Cait's forte, so Kara does the interviewing, while Cait fills us in on favorite games for each subject. Check out our brand-new Amazon page! See all of our best recommendations for games, books, and many other creative educational resources!